Perdue has announced the launch of a new line of more affordable organic chicken products. 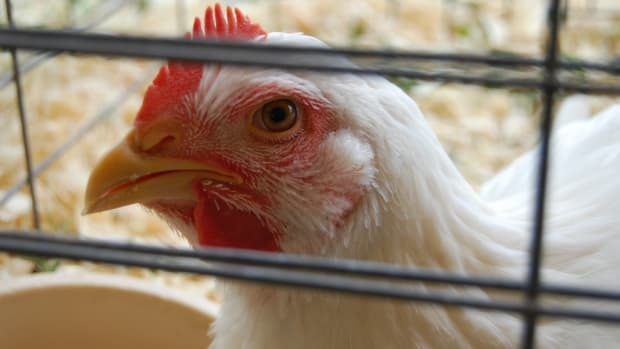 The company’s new Simply Smart Organics chicken will be sold for approximately half the price of similar products, according to company estimates, and will become available in October. 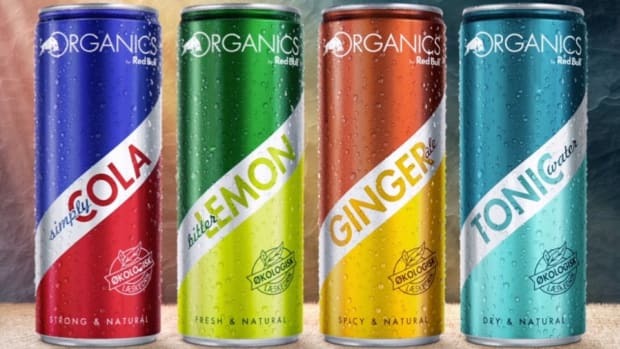 The new organic chicken line will include whole grain, gluten-free, and lightly breaded nuggets, strips, and tenders and will be available in Walmart, Safeway, BJs and other major supermarket stores. 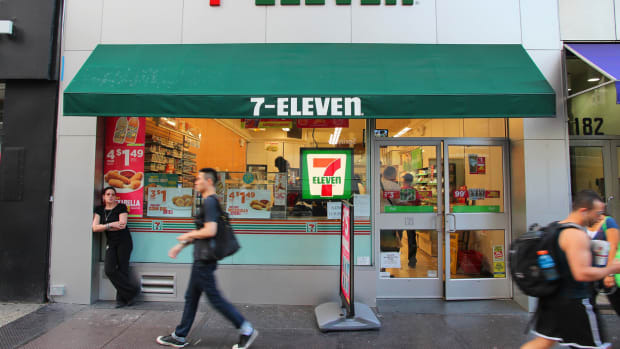 The products will also be sold online through Amazon Fresh. 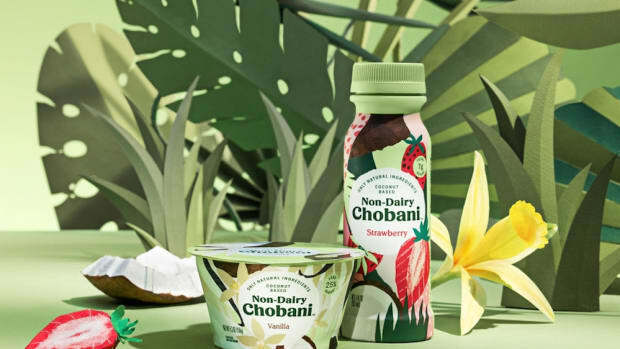 Traditional supermarkets like Walmart and Kroger now account for 44 percent of natural and organic food sales nationwide, according to Natural Foods Merchandiser. 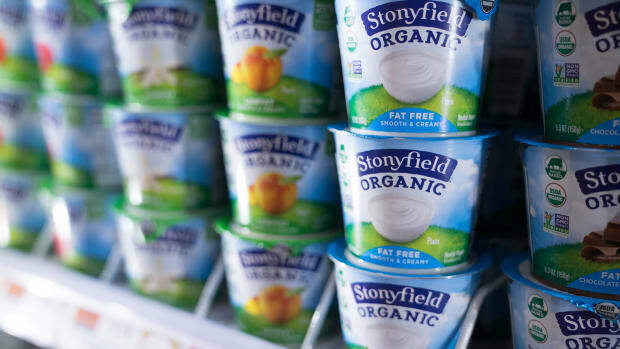 “They know there’s consumer demand for it,” Phil Lempert, a supermarket analyst and editor of SupermarketGuru.com, told the Baltimore Sun. 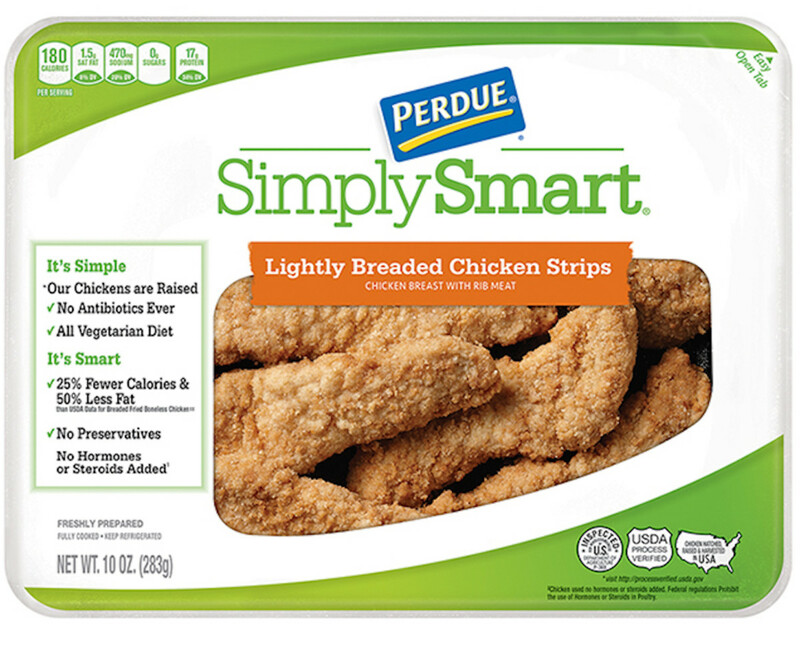 “What Perdue is doing is very, very smart, and they are able to deliver it at a cheaper price than typical organic chicken." 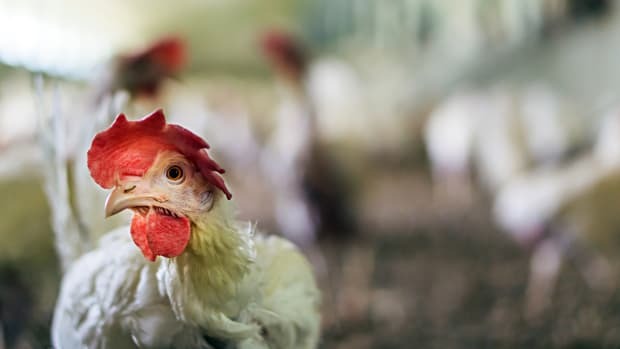 Earlier this year, Perdue announced the implementation of a new more humane method of slaughter at its Milford, Delaware processing facility, the largest organic poultry plant in the nation. 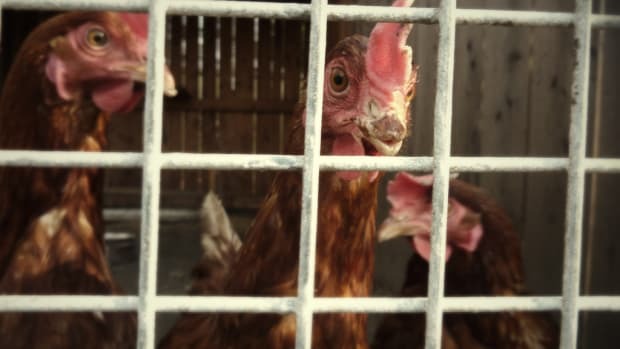 This change marked the beginning of a company-wide transition to more humane CAS slaughter systems, an integral part of Perdue&apos;s “Commitments to Animal Care” program announced in 2016. 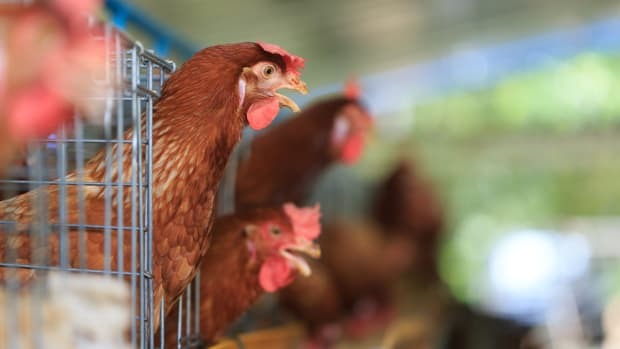 The organic meat, poultry, and fish category is currently experiencing the second-fastest growth rate in the industry, according to the Organic Trade Association, increasing 17 percent to $1.2 billion last year.